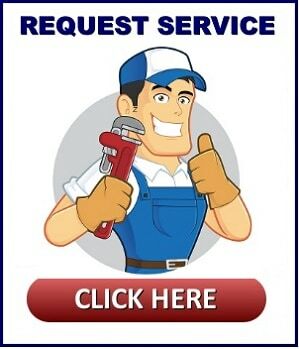 Done-Rite Plumbing can help you with immediate help for burst pipes 24 hours a day. If you have a burst pipe and need help, call Done-Rite Plumbing at (708) 246-3658. Not treating a burst pipe right away can cause significant damage that may last for years if not treated properly. Done-Rite Plumbing is a family owned plumbing company and has been serving the La Grange area for over 60 years. 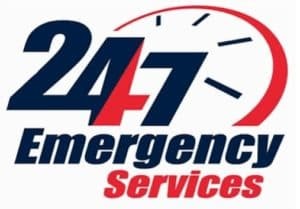 We provide emergency plumbing service – 24 hours a day- every day of the week. Our staff is on call for you right now! Freezing Temperatures – Let’s face it, no one likes the cold, especially your pipes if not treated properly. When temperatures drop excessively, having a property that is not heated well can cause pipes to freeze. This freezing causes pipes to expand and as they expand, they eventually burst. You can prevent your pipes from bursting by keeping the heat on even if at a lower temperature. Aged pipes – The older the pipes in a building, the more likely they are to be made with he outdated or inferior materials. These older pipes rot away over time and can creep up on you out of no where. If your home has older pipes, talk to our technicians to discuss replacing those pipes at risk. Remember the old adage, an ounce of prevention is worth a pound of cure. Protruding roots – Roots from older trees are a big contributor to your pipes safety. Because older trees have bigger roots they often search for water over time. As their search for water continues, larger roots grow into pipes and break them over times. The damage of these roots can be costly if you have expensive shrubbery, pools or other valuable items above those pipes. At Done-Rite Plumbing we provide trenchless sewer repair which can save you from invasive digging in your yard. Polybutylene Pipes – Many of the homes built between 1978 & 1995 were made of Polybutylene and are known to burst without warning. These pipes contain thinner walls and oxidize due to chlorine and common minerals found in most tap water. Hard water buildup – Hard water, mineral build up and scale build up causes many issues with plumbing pipes over time resulting in severe deterioration and damage. Ask our plumbers about how to prevent this from happening in your home. No matter what caused a burst pipe, it is essential to treat the problem as soon as possible to prevent serious damage from spreading. The plumbers at Done-Rite Plumbing are well trained and experienced to not only save you from the headaches burst pipes may cause but also provide you with reliable service around the clock. 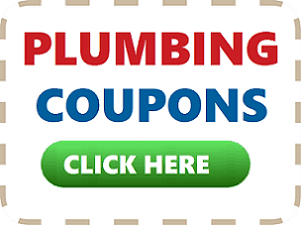 For Plumbing Help, Call Us Now at (708) 246-3658.